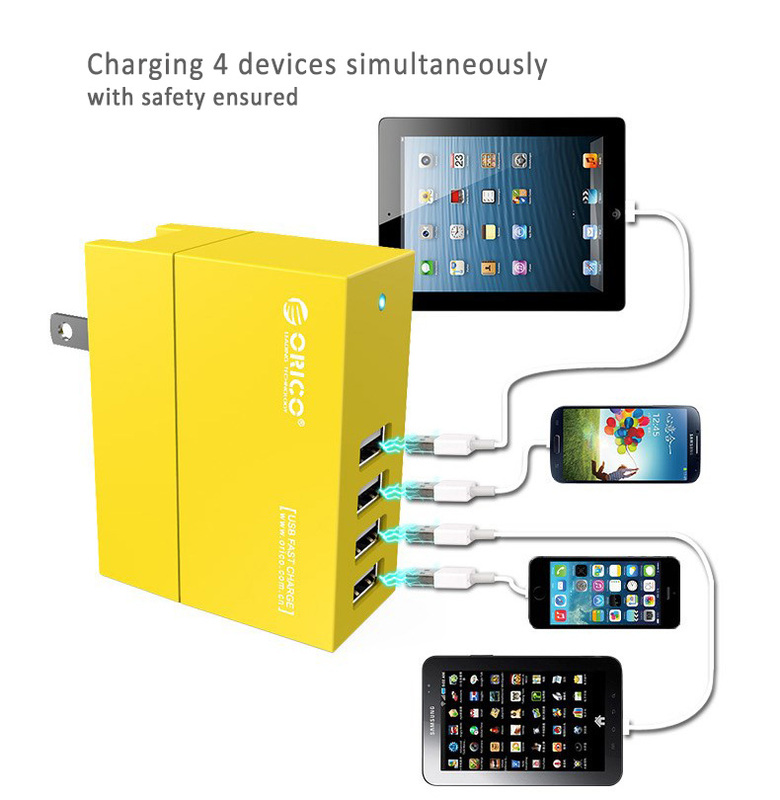 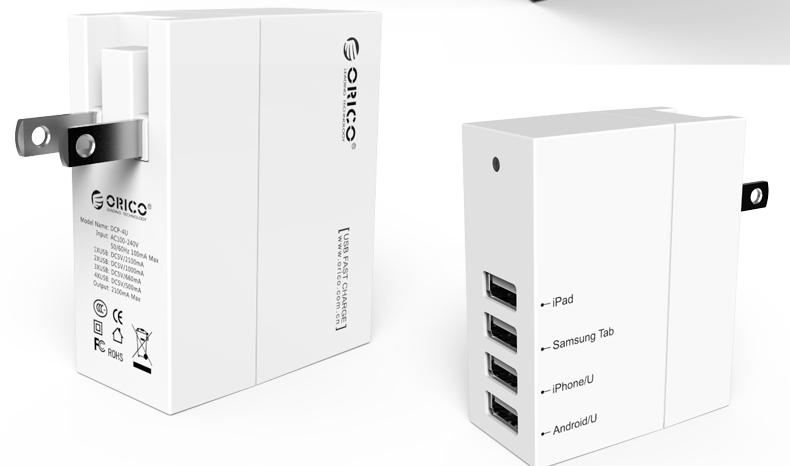 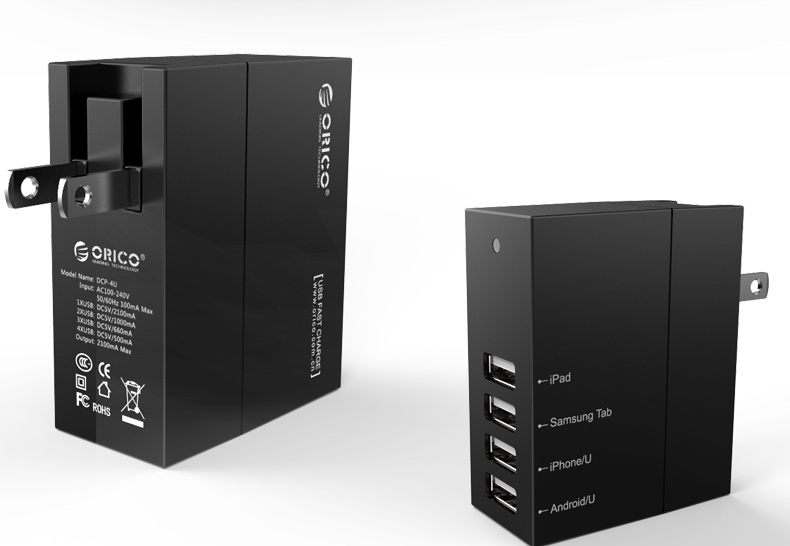 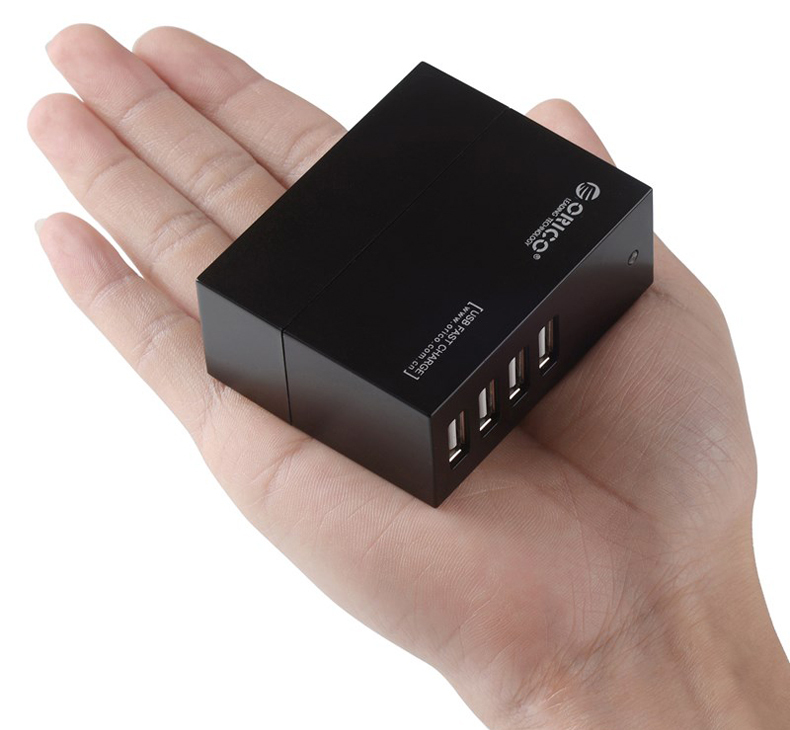 Home › Orico DCP-4U 4 Ports Universal USB Travel Wall Charger - Charging 4 devices simultaneously. 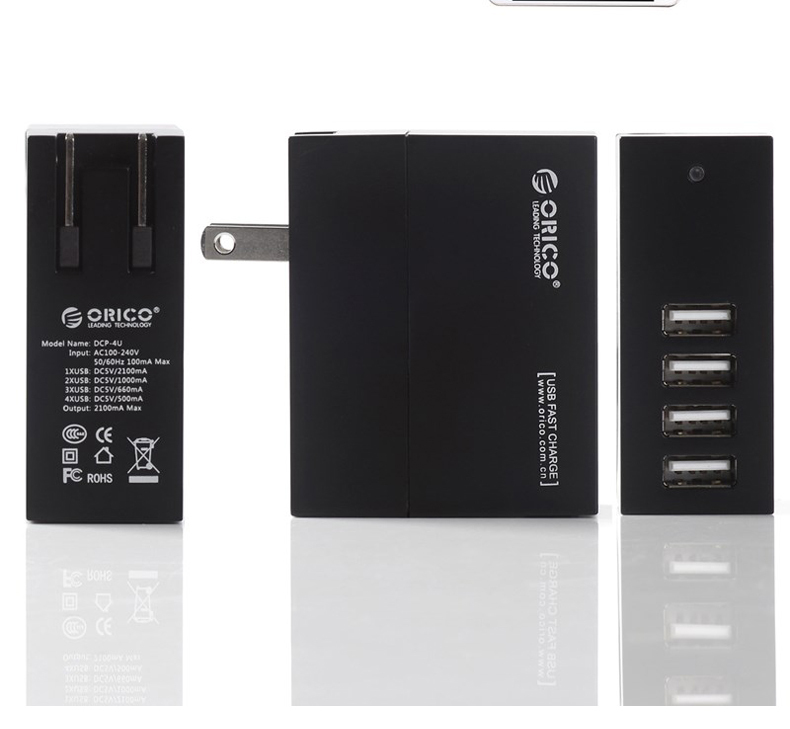 Orico DCP-4U 4 Ports Universal USB Travel Wall Charger - Charging 4 devices simultaneously. 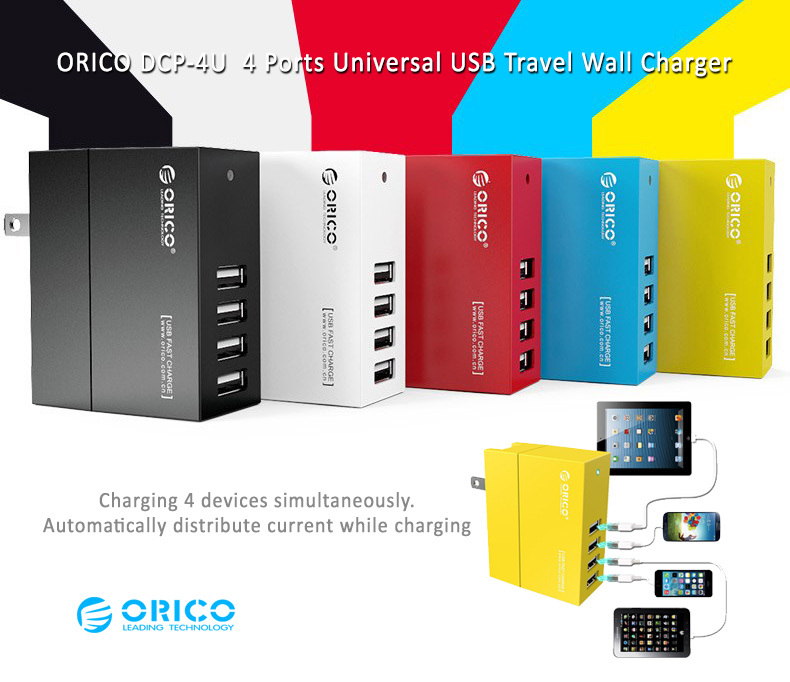 ORICO DCP-4U 4 Ports Universal USB Travel Wall Charger - Charging 4 devices simultaneously. 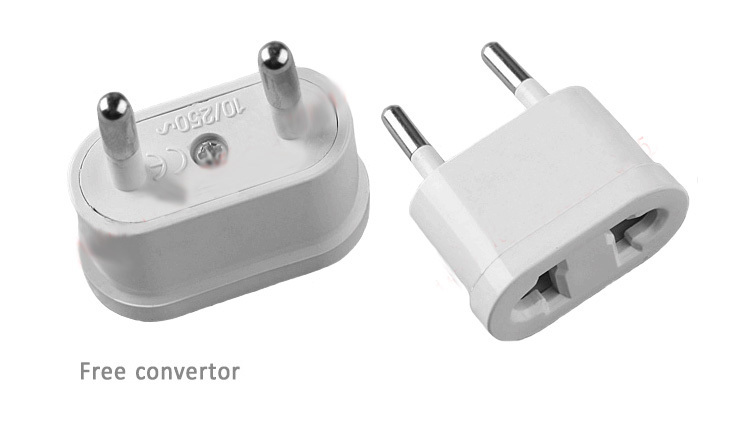 Automatically distribute current while charging. 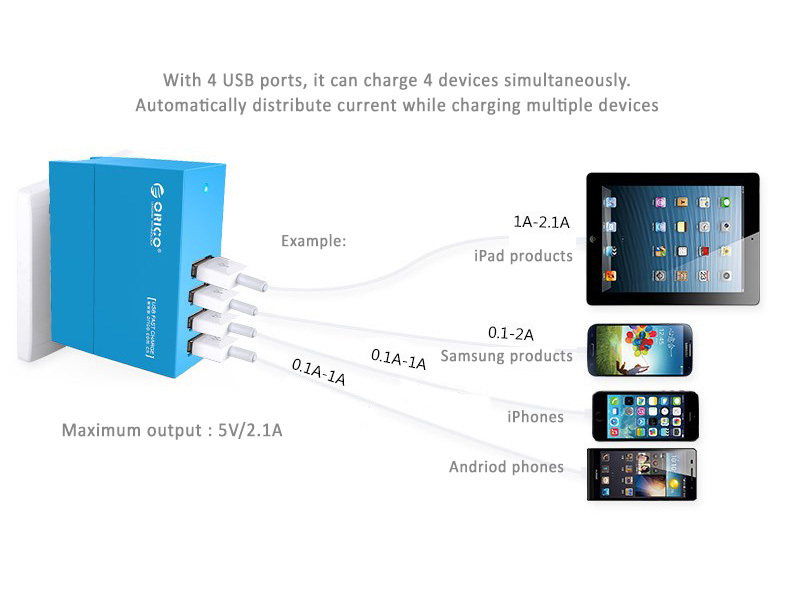 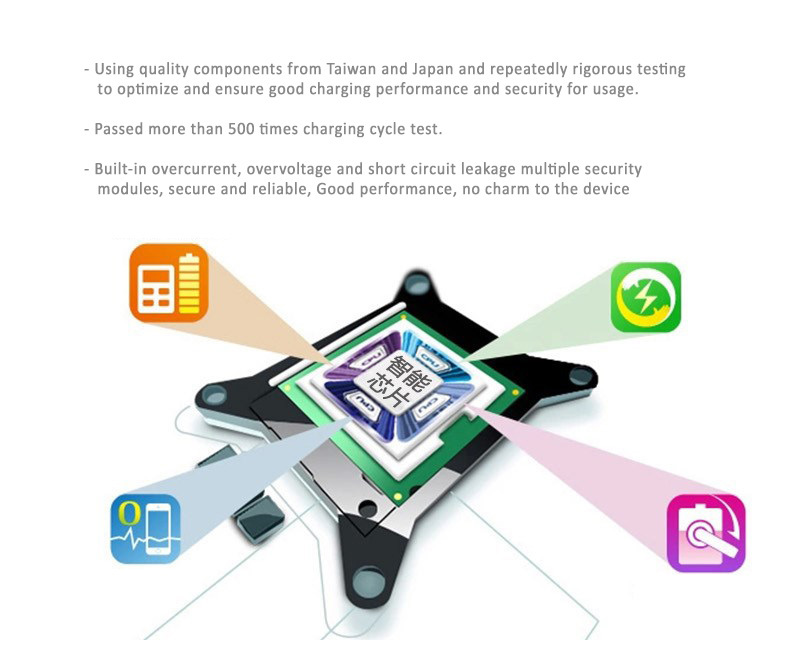 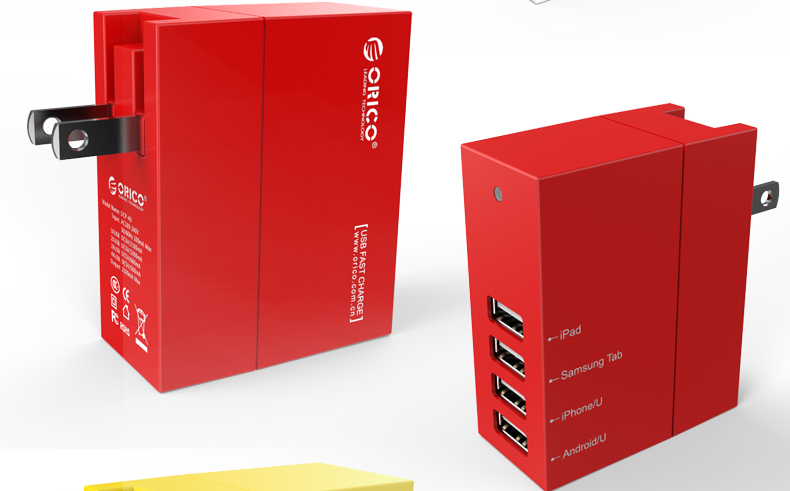 - 4 Ports design allows 4 Devices charging or powering simultaneously. 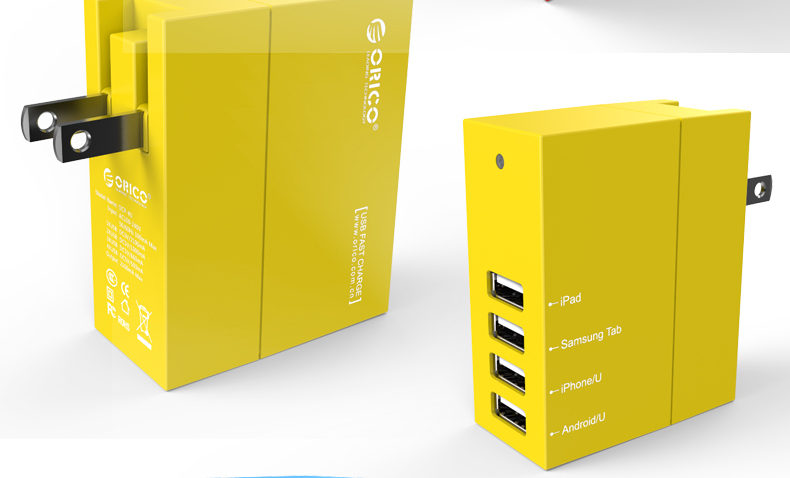 - Compact design, suitable for travelling. 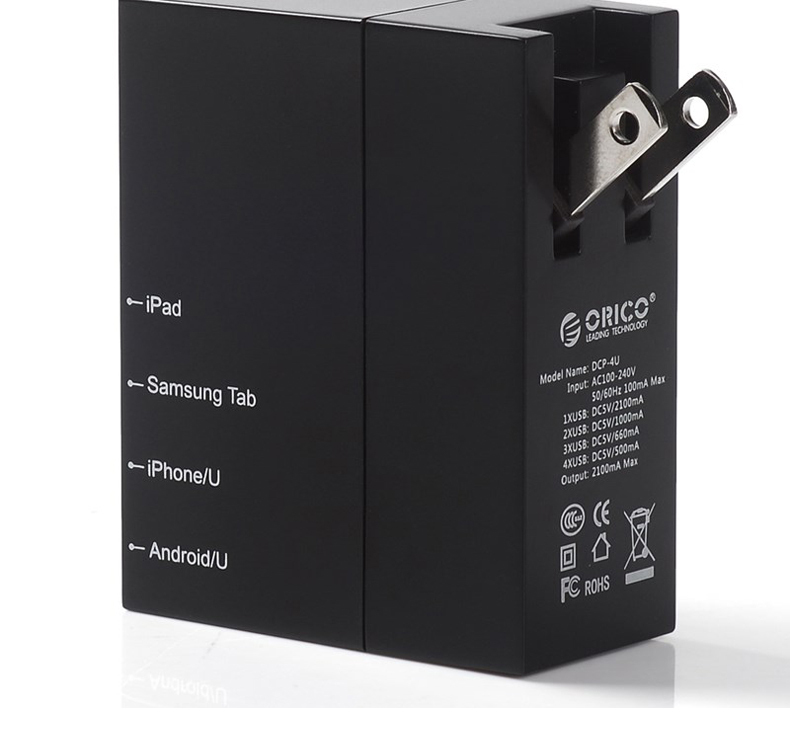 Note: if you have Samsung phones, you might need the converter when any issues happened while charging Samsung devices.